Open house cancelled as seller has accepted offer. 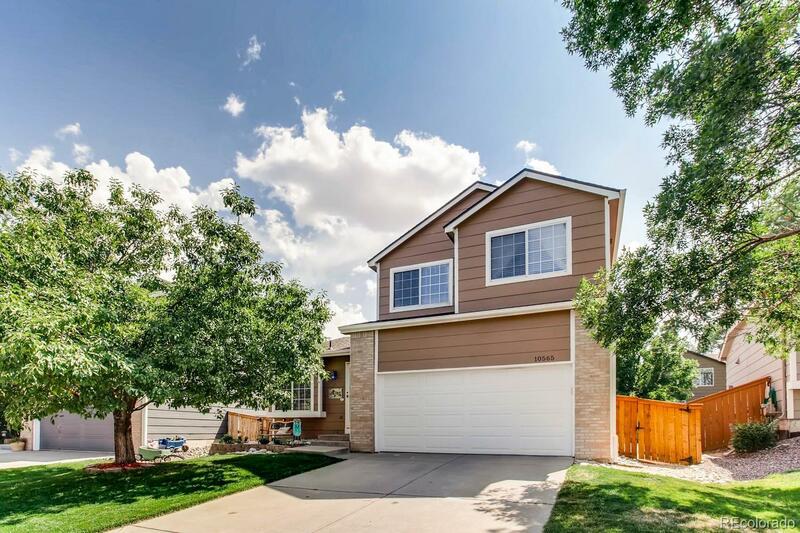 Fantastic Move in Updated Home! Must come see showings start 8/14*Brand new wood look Tile Floors throughout main level*Newer Paint inside and out*Kitchen was remodeled recently*Brand New light fixtures*Stamped concrete Patio*Roof replaced recently*Brand new furnace just installed*Some windows have been replaced*Basement finished with well usable space and 3/4 bath*Ideal inside neighborhood location*Seller Relocation*Quick closing and possession possible*Ask about details on submitting contracts prior to writing.